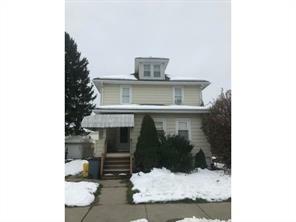 - 5 bedroom 2 bath 2 family home. Great income property or owner occupied. Paved driveway with a 1 car detached garage. Vinyl siding with replacement windows. Fenced in yard with decks on each level.